Wishing all members and followers of The Company of the Green Man a Very Merry Yule. My thanks to everyone for all the contributions and support during 2018. 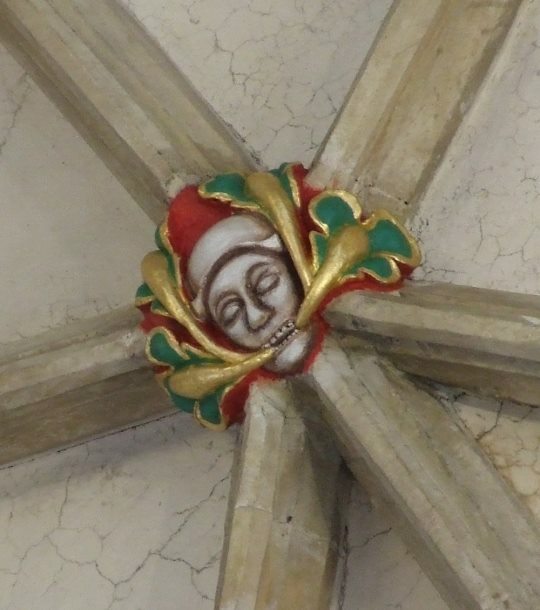 Here is a picture of my favourite seasonal Green Men from the roof of Salisbury Cathedral…I’m still convinced he is wearing a Santa hat!